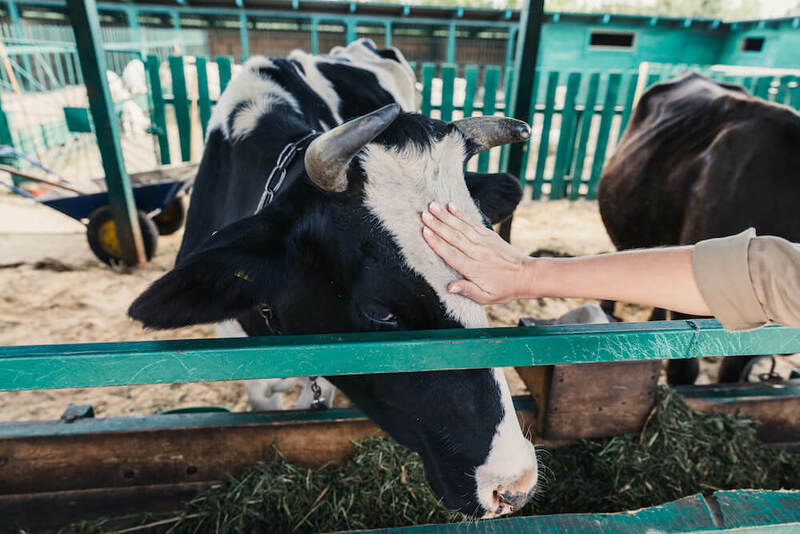 Traditional animal feed ingredients are primarily produced from corn, cereals and wheat, and although those components provide much-needed nutrients for the animal, they are difficult to completely digest. If ignored, undigested food can cause weight loss, diarrhea, decreased production of bile, over-production of stomach acid and even mortality. BCMbio™ has developed proprietary strains of bacillus bacteria that can reduce and control intestinal imbalances caused by malabsorption, prior treatment with antibiotics or stress to animals. Our strains of direct fed microbials (DFM’s) ensure a better feed conversation rate which results in a healthier, more marketable animal over a shorter period versus animals fed without a DFM supplement. Proper digestion is critical in maintaining mass processed animal populations. If you aren’t feeding the right DFM to your animals or none at all, you could be putting your herd at risk and not even know it. Maintaining the appropriate balance of beneficial bacteria in the gut is essential to the total health of any animal. Using direct feed microbials as a dietary supplement ensures a healthy bacteria population within the stomach and intestines and allows the animal to fully convert feed to build muscle and gain weight.